There are 47 days left in the PGCBL regular season, which ends on July 30. Elmira 5 Utica 3: In the only PGCBL game not called to rain on Friday, the Elmira Pioneers beat the Utica Brewers, 5-3, at Dunn Field. Elmira jumped on the board with three runs in the bottom of the first inning. One run scored on a fielder’s choice, another on a wild pitch and the last on an error. 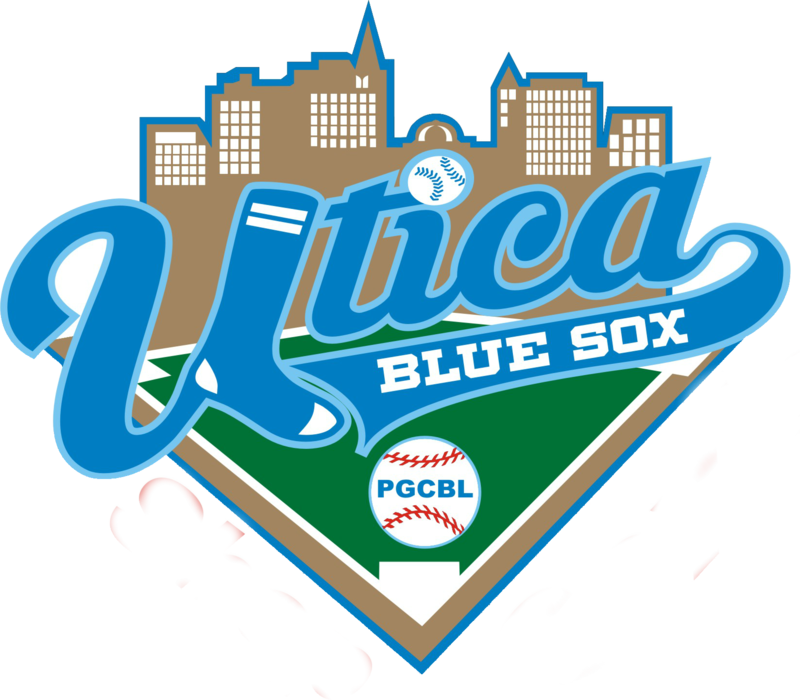 Utica got a run back in the top of the second and then in the top of the fourth, Aaron Smith hit an RBI triple to pull the Brewers within a run. In the bottom of the seventh, a Christian Santisteban RBI single scored Will LaRue to add some insurance for the Pioneers. Utica pulled back within one in the top of the eighth on a Kyle Schade RBI triple. The Pioneers got another insurance run in the bottom of the eighth on an RBI groundout. Nate Matheson allowed two runs in six innings, striking out seven, to earn the win for Elmira. Michael Scarinci notched the save. Chun-Hao Lo allowed the three first inning runs to take the loss for Utica. 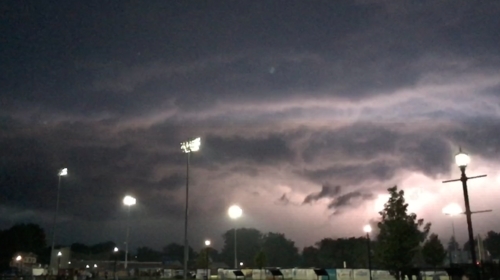 Saugerties at Amsterdam: The game was suspended. The next time the two teams face off in Amsterdam is June 18. Newark at Victor: The game was postponed. The next time the two teams face off in Victor is June 20. Adirondack at Mohawk Valley: The game was postponed. The next time the two teams face off in Little Falls is July 17. Glens Falls at Albany: The game was postponed. The next time the two teams face off in Albany is June 24. 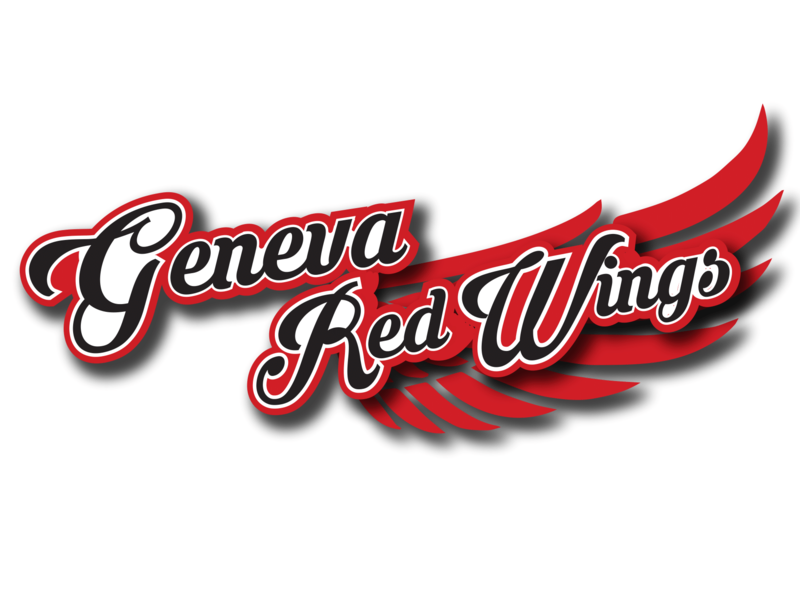 Mohawk Valley at Glens Falls (DH) 5 p.m.: The Glens Falls Dragons will host the Mohawk Valley DiamondDawgs for a doubleheader on Saturday, with game one being a make up of a postponed June 9 game. 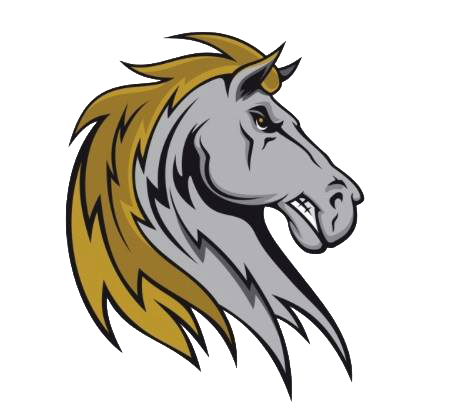 Albany at Saugerties 6:35 p.m.: The Saugerties Stallions and Albany Dutchmen will face off for the second time this season, with the Stallions winning the first matchup on June 6, 10-1. 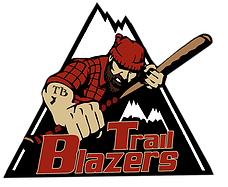 Amsterdam at Adirondack 7 p.m.: The Adirondack Trail Blazers and Amsterdam Mohawks will face one another for the first time in the 2015 season on Saturday. 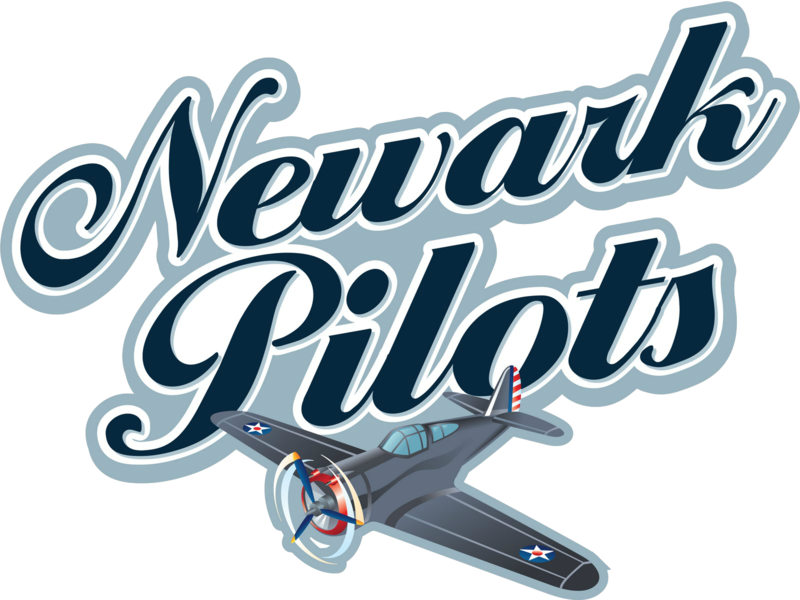 Utica at Newark 7:05 p.m.: The Newark Pilots, coming off a walk-off win on Thursday night, will face Utica for the first time this season on Saturday. 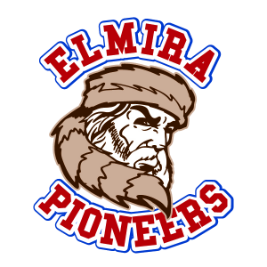 Victor at Elmira 7:05 p.m.: In keeping with the night of firsts, the Elmira Pioneers and Victor RailRiders will square off for the first time this season on Saturday.